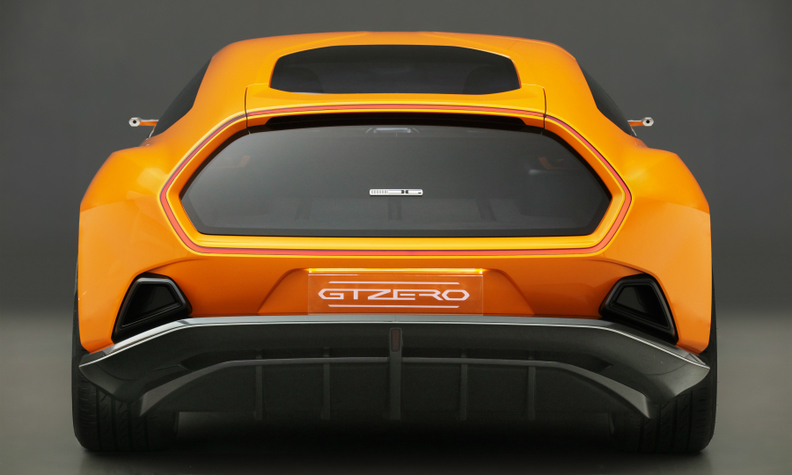 The GTZero is Italdesign's vision for a zero-emissions Gran Turismo. The electric sports car concept debuted at this year's Geneva auto show. Volkswagen Group subsidiary Italdesign wants to expand its customer base after becoming too reliant on work from Europe's largest automaker. The top targets include a couple of well-known technology companies and a fast-growing electric-car maker. "Frankly, I would go to them," new Italdesign CEO Joerg Astalosch said when asked what he would do if approached by Google or Apple. "It can be Tesla as well. And I think there will be many more startups, especially in America." Astalosch, who joined the Italian design and engineering firm after four years as chief financial officer at VW-owned truckmaker MAN, wants to boost the company's U.S. business to balance revenue it gets from its two main markets, Europe and China. To help increase brand awareness, Astalosch and his design boss, former Lamborghini stylist Filippo Perini, are talking with various companies about producing one-off series of vehicles bearing the Italdesign name. "Our definition of a one-off is from one to below 100 units," Astalosch said, declining to share further details. At Lamborghini, Perini oversaw the creation of models such as the 1.8 million euro Sesto Elemento, which was limited to 20 units; the Veneno (12 units) and the Centenario (40 units). Italdesign became part of the VW Group in 2010 when the German automaker took 90.1 percent of the company, which was founded in 1968 by Giorgetto Giugiaro and Aldo Mantovani. VW Group purchased the remaining 9.9 percent of Italdesign last year, at which time Giugiaro resigned. 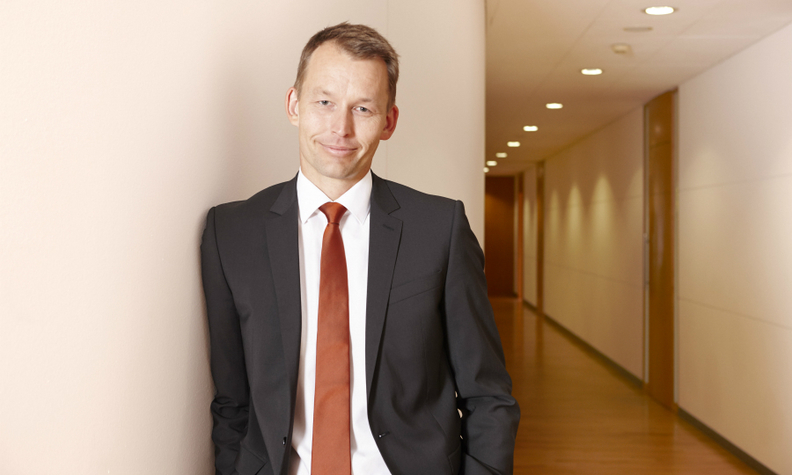 New Italdesign CEO Joerg Astalosch started with VW in Wolfsburg age 16. Since 2010 the bulk of Italdesign's work has come from VW Group's 12 brands, Astalosch said. He declined to say how many non-VW Group clients the company has but he did say his goal is to "establish new cooperations with major players in all relevant markets" to have a “more balanced” split between projects. Last year, non-VW Group revenues accounted for about 5 percent of Italdesign's 197 million euros in sales, which was the highest annual revenue total in the company's history. Another Italdesign aim is to boost sales from the industrial design sectors, which accounted for just 5 percent of its revenue last year with the other 95 percent coming from what it calls transportation-related projects. About 15 percent of Italdesign's 2015 revenue came from design and models, 60 percent from engineering and the remaining 25 percent from prototyping, the company said. With roughly 1,000 employees, Italdesign is capable of annually producing a combined 500 to 600 prototypes and pre-production units, as well as show cars. It's most recent creation is the GTZero, an electric-powered sports car concept that debuted at the Geneva auto show earlier this year. Since VW Group's takeover, Italdesign's core competencies have risen. Engineers have developed new skillsets and the existing design team has been working with virtual reality technology to enable the avant-garde digital design methodologies Perini was instrumental in instigating during his 11 years at Lamborghini. Because of the deep investments the parent company has made in the Italian firm, Astalosch believes Italdesign should be perceived as a brand within the group portfolio. "We have to take care of our brand integrity [and] make sure this brand can perform," he said. "If we are not faster, more connected in the process and [provide] more value for money [than our competitors], I'm doing something wrong. I have to offer something better. That is our task."